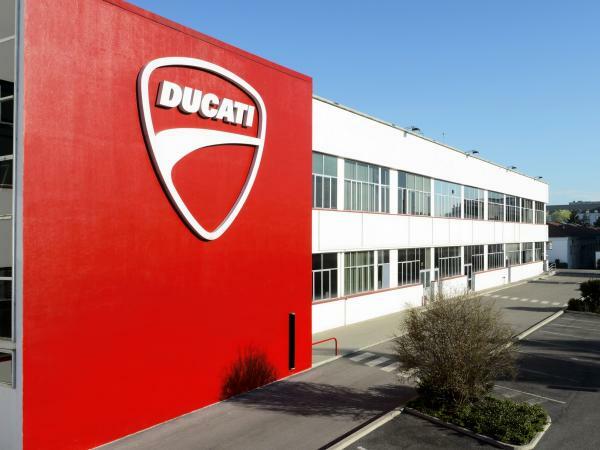 Welcome to ducatista.org, the fan- and archive-website for Ducati-bikes. 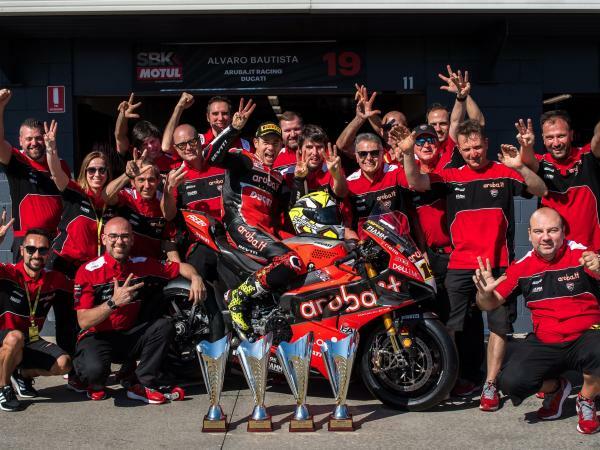 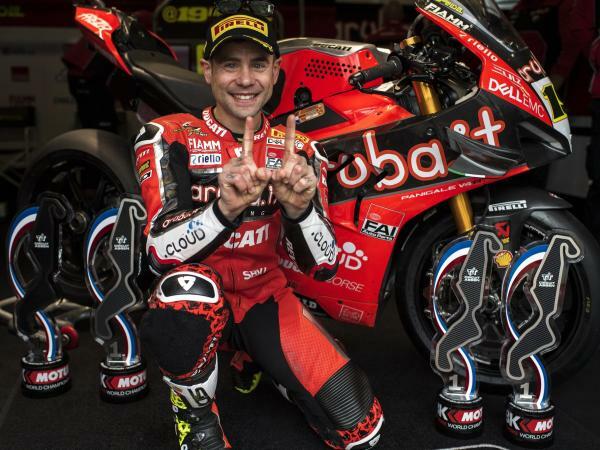 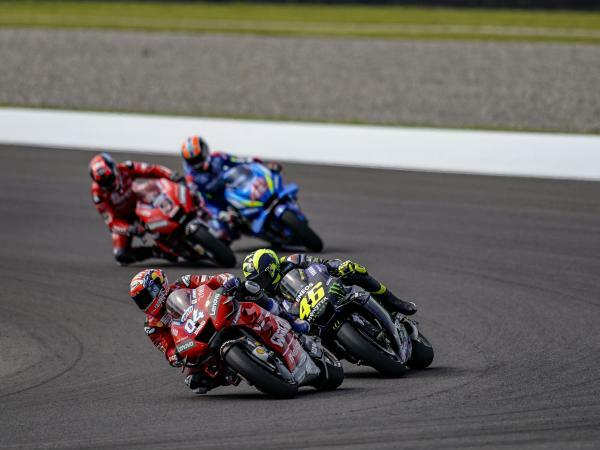 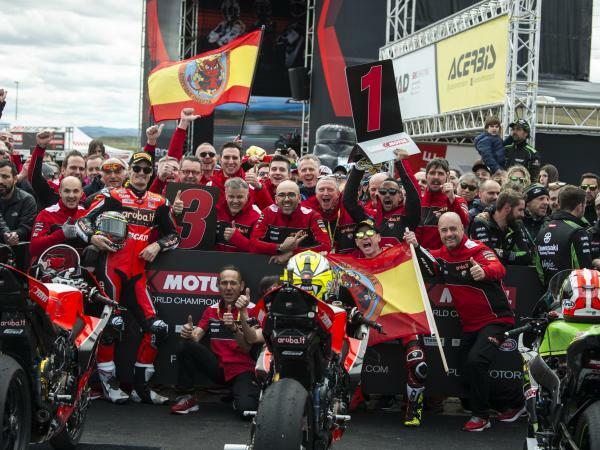 Two more wins at Assen for the Aruba.it Racing - Ducati rider, Álvaro Bautista, who equals Rea’s record of eleven victories in a row. 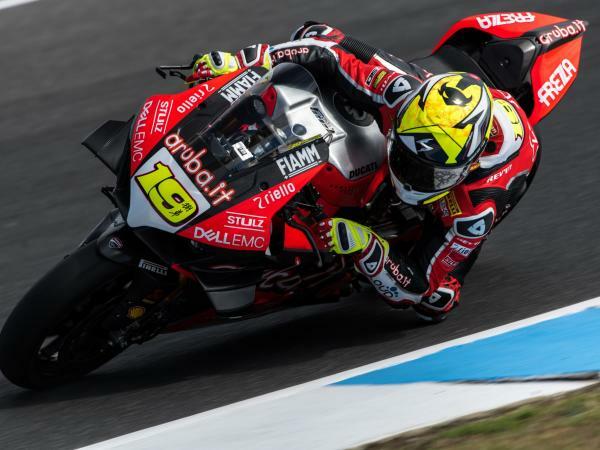 Chaz Davies seventh and fifth in the two races. 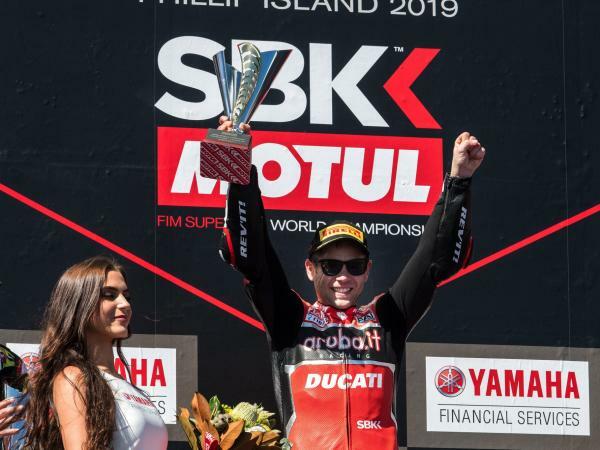 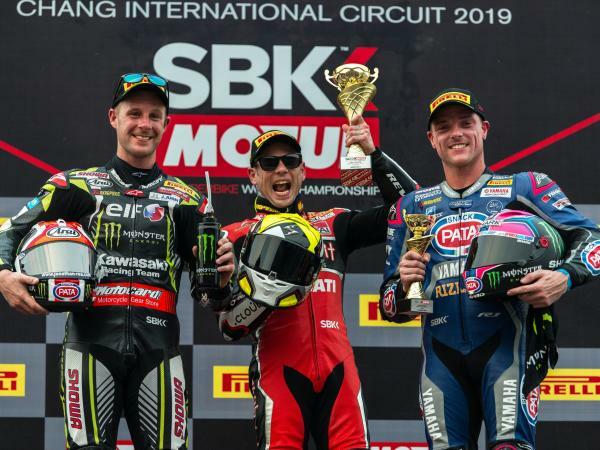 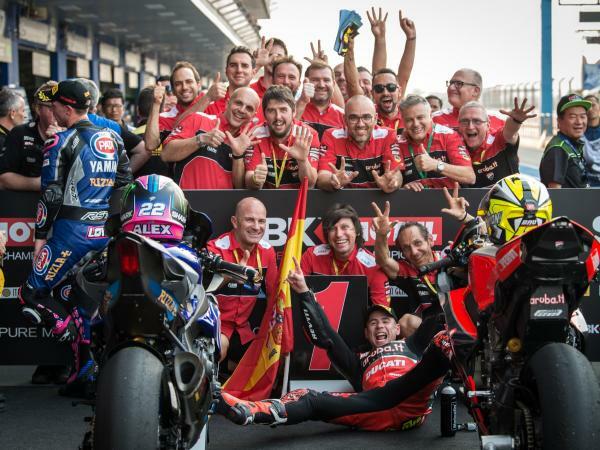 Today the WSBK Team for 2019 was presented. 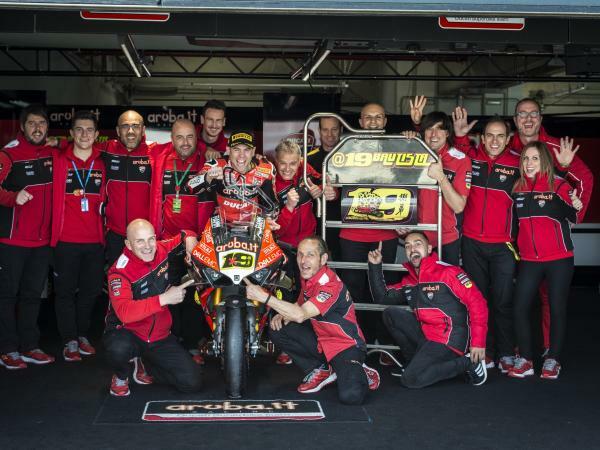 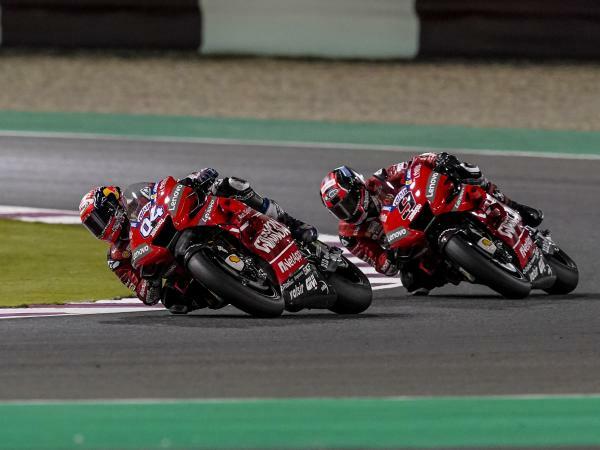 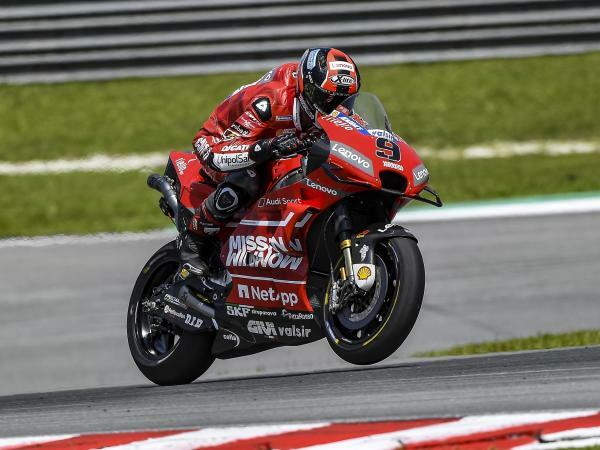 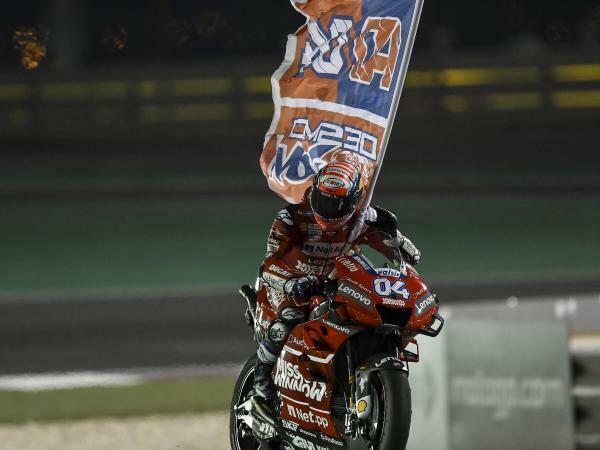 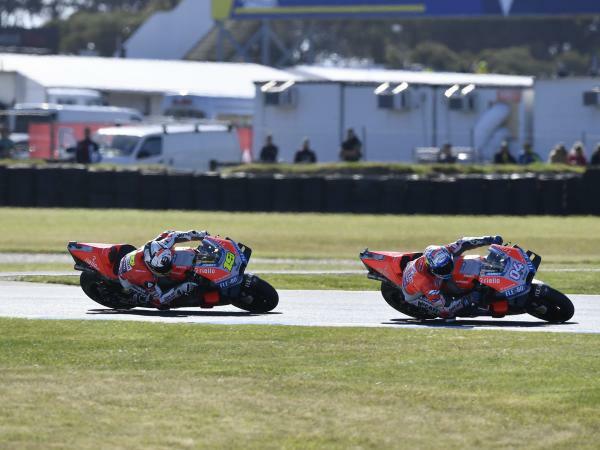 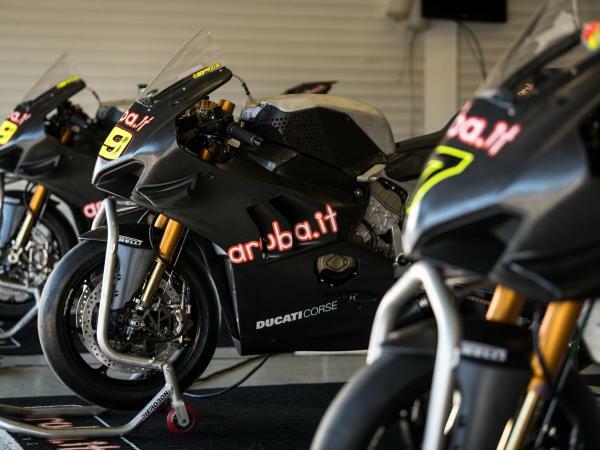 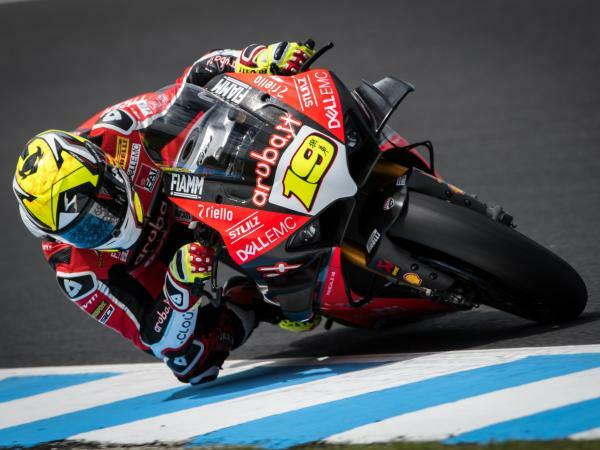 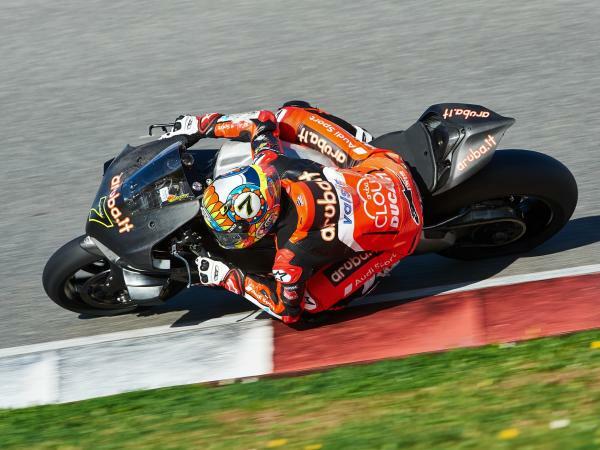 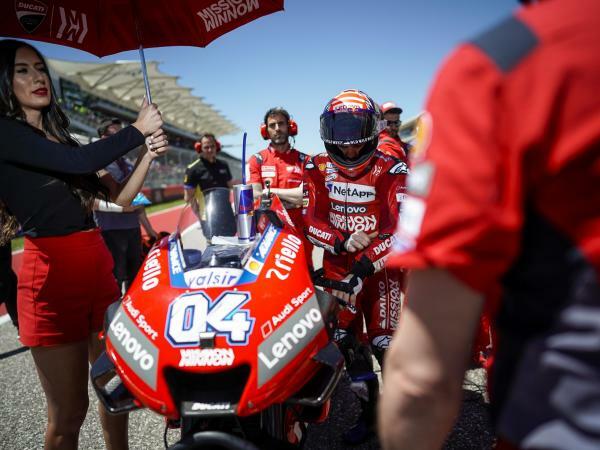 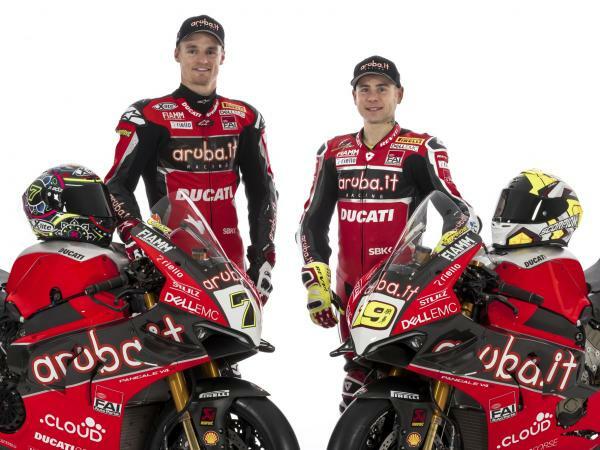 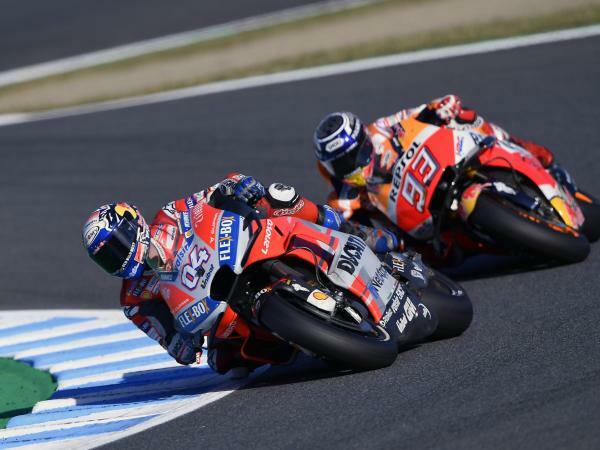 The Aruba.it Racing - Ducati team concludes its first test of 2019 at Jerez. 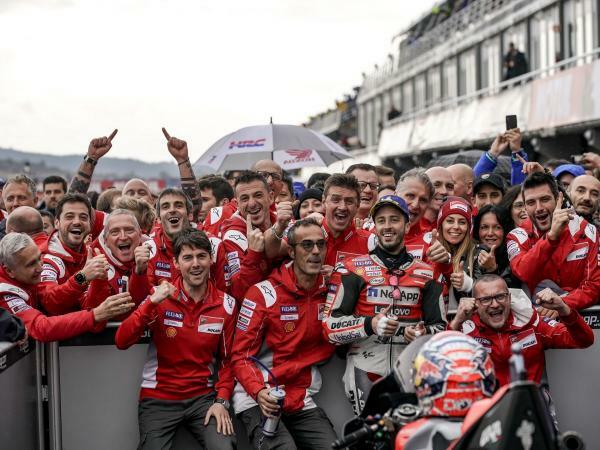 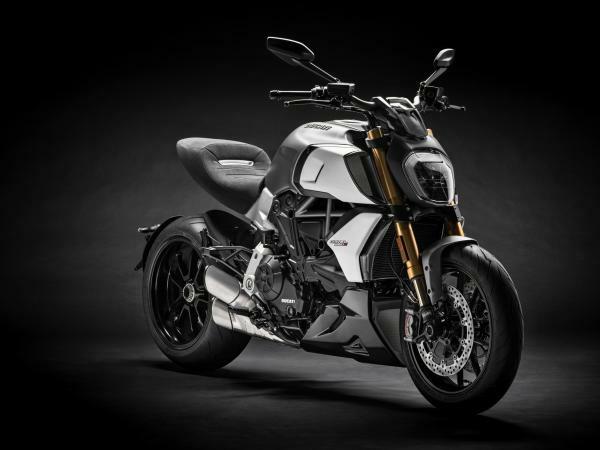 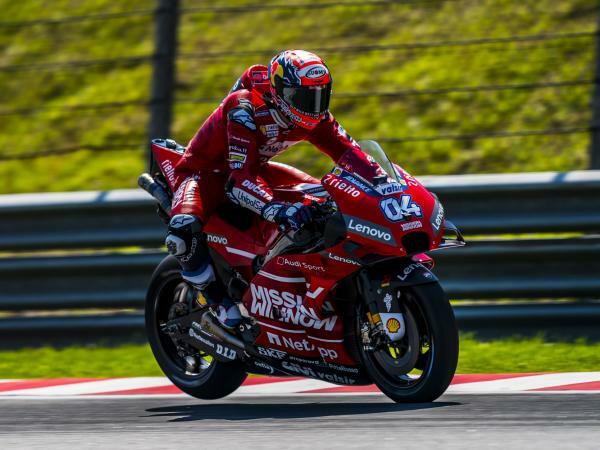 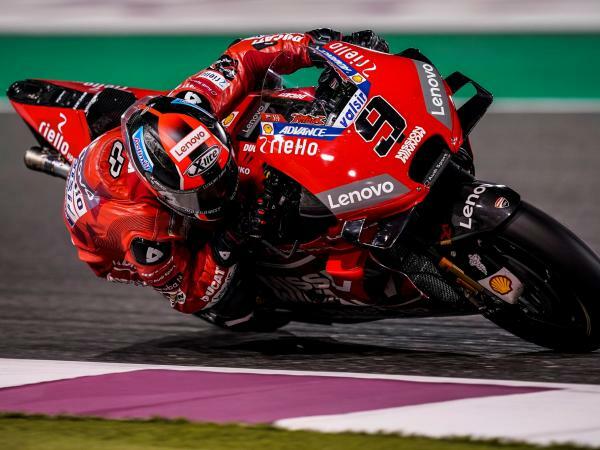 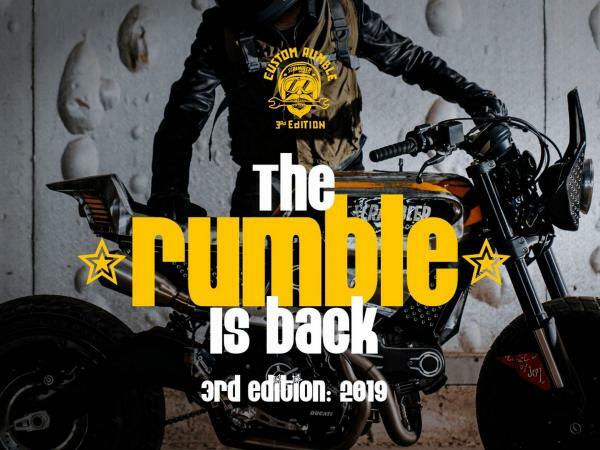 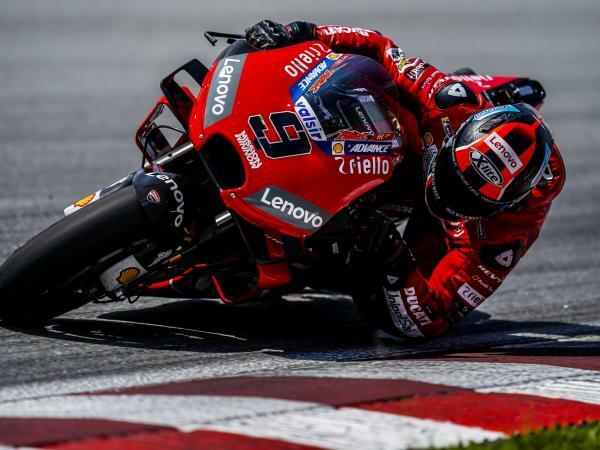 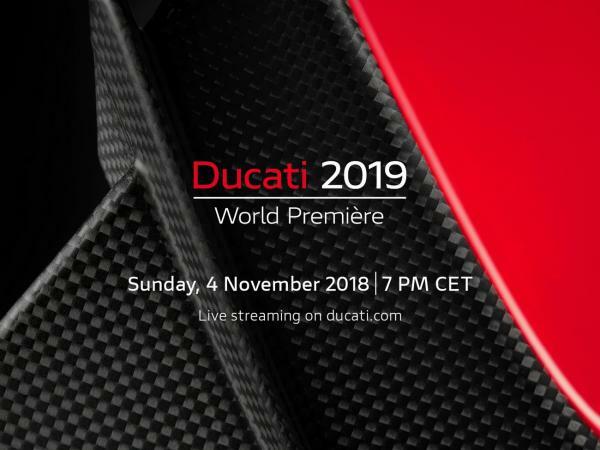 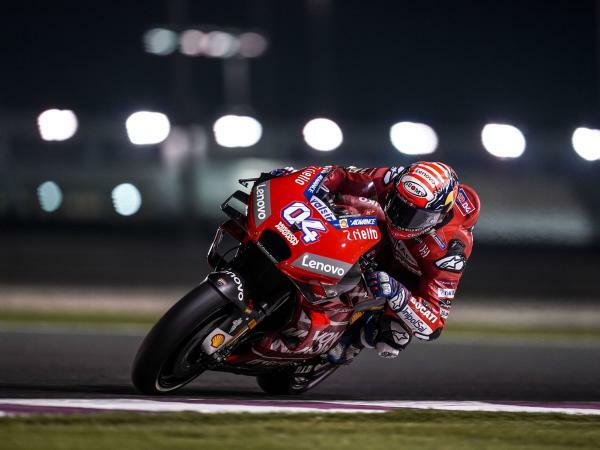 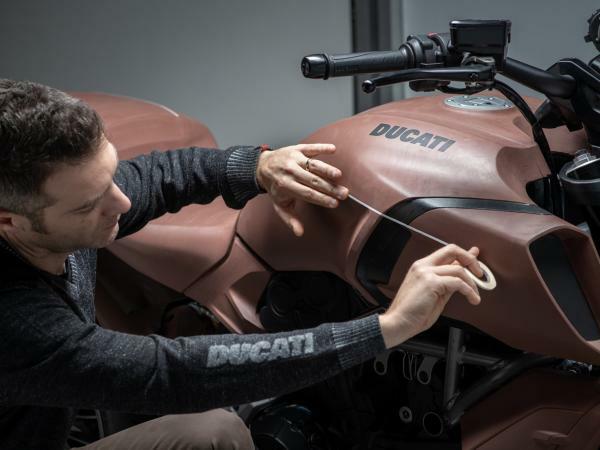 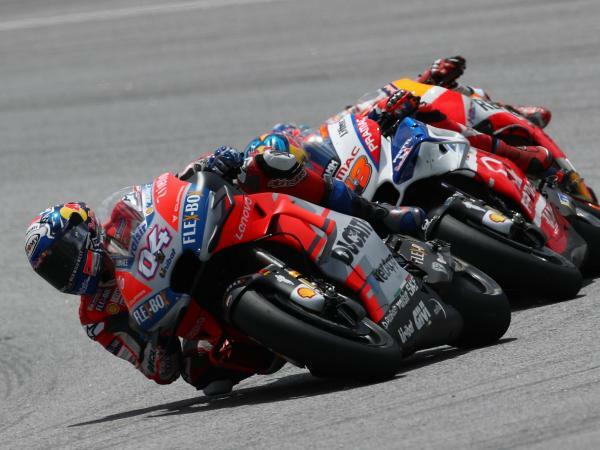 Today the Ducati World Première 2019 takes place.